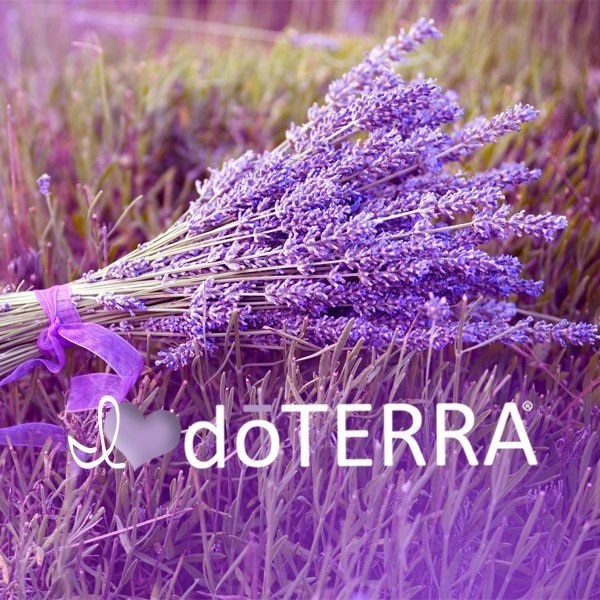 I have always been a fan of lavender but since I became a DoTERRA consultant I have come to use lavender essential oil pretty much every day. Mostly, I use it to calm my nerves. It is great in a hot bath or as a natural perfume. I have also used it to help tame acne breakouts by adding three drops to coconut and dabbing it with a cotton swab over inflamed areas. Finally, it is a great antiseptic for insect bites. My favorite use is putting it on my temples and at the base of the back of my neck to help with tension headaches and overall anxiety. As an empath and medium I often pick up others emotions and mental pictures when I don’t want to. Of course, this is most likely when I am tired or out of balance from not eating properly or just doing too much in one day. Lavender oil automatically helps ease my tension and helps me relax so that I can focus on me and push out other unwanted mind clutter. Click here for a complete description of lavender oil and its uses.